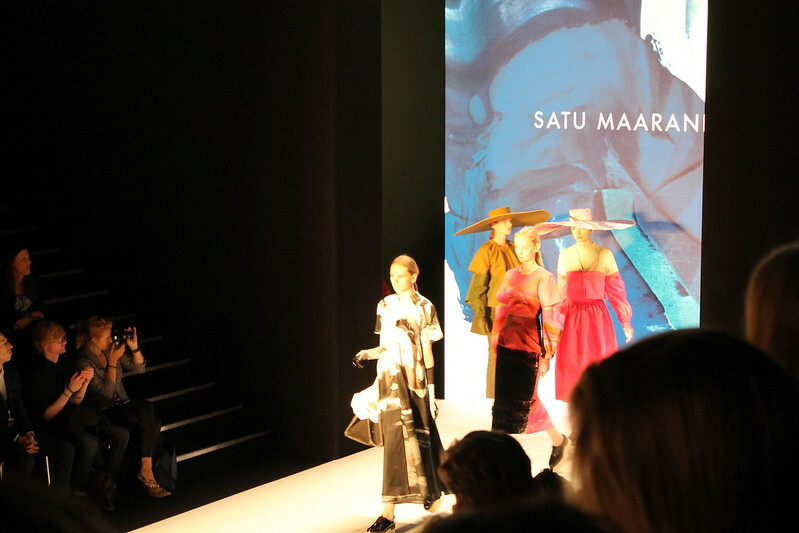 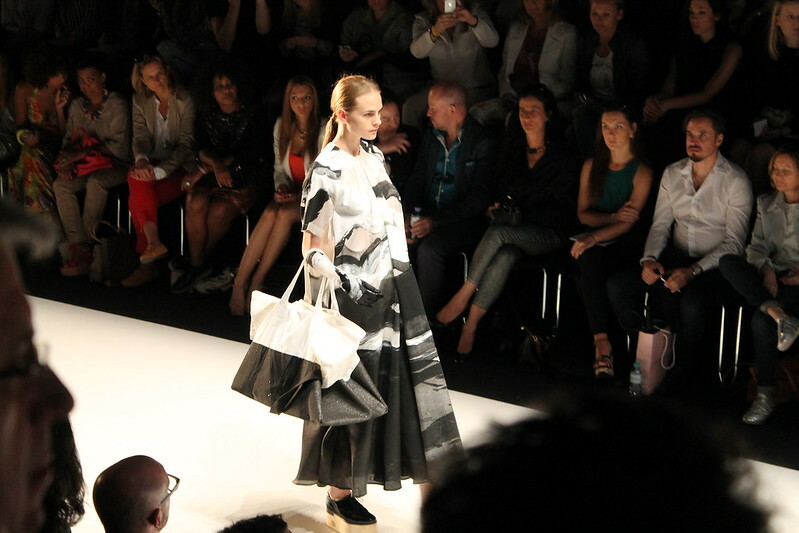 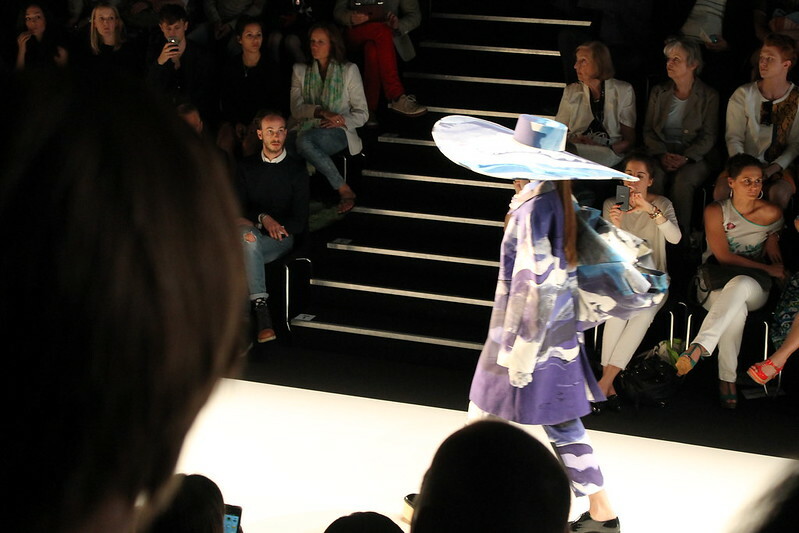 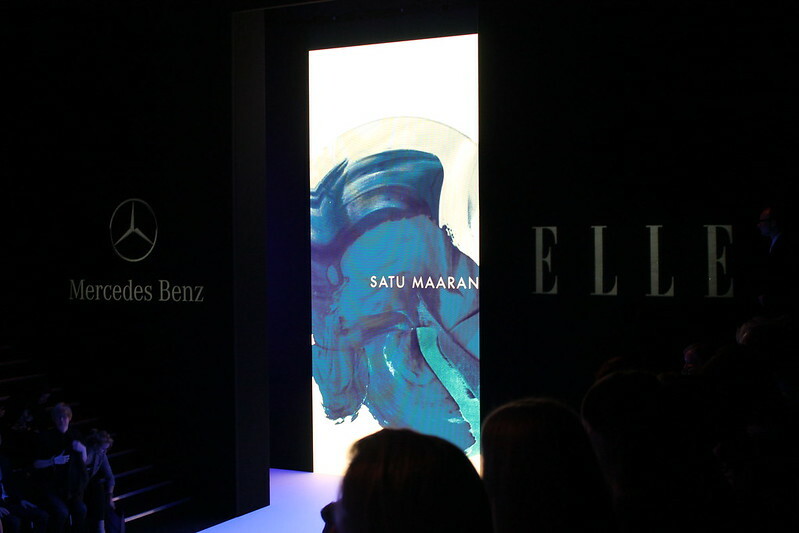 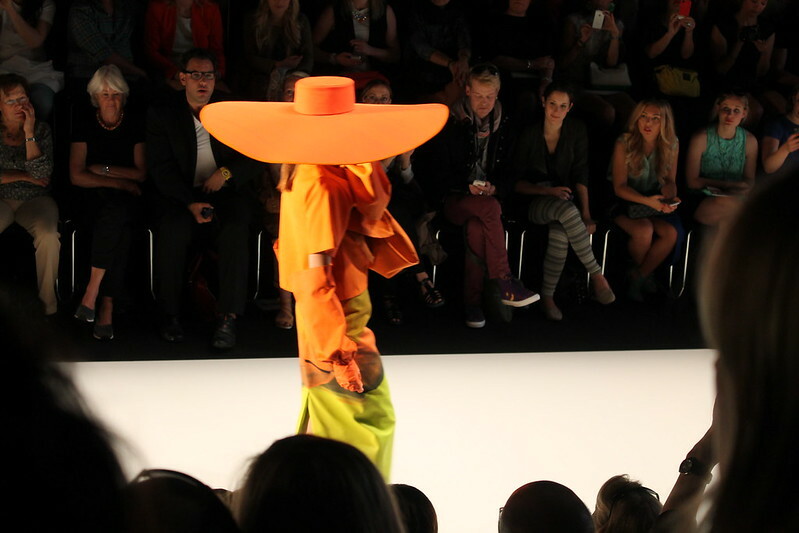 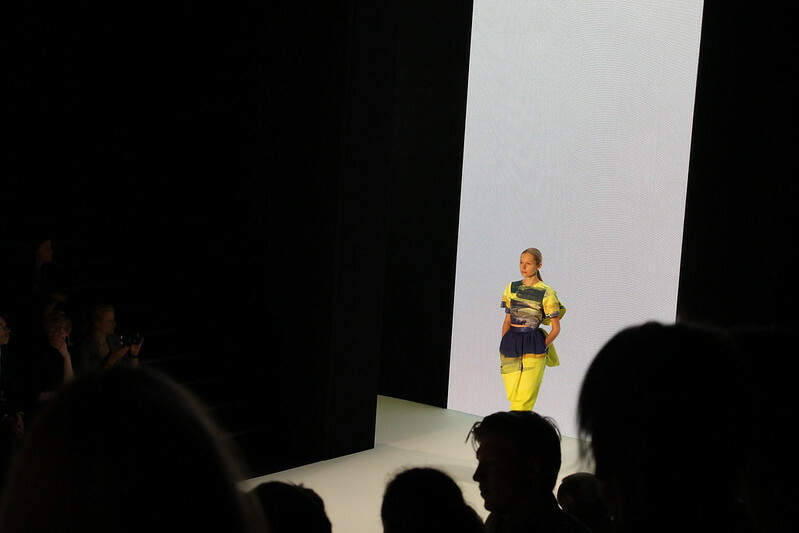 The young finnish designerin Satu Maaranen presents awesome and innovative fashion. 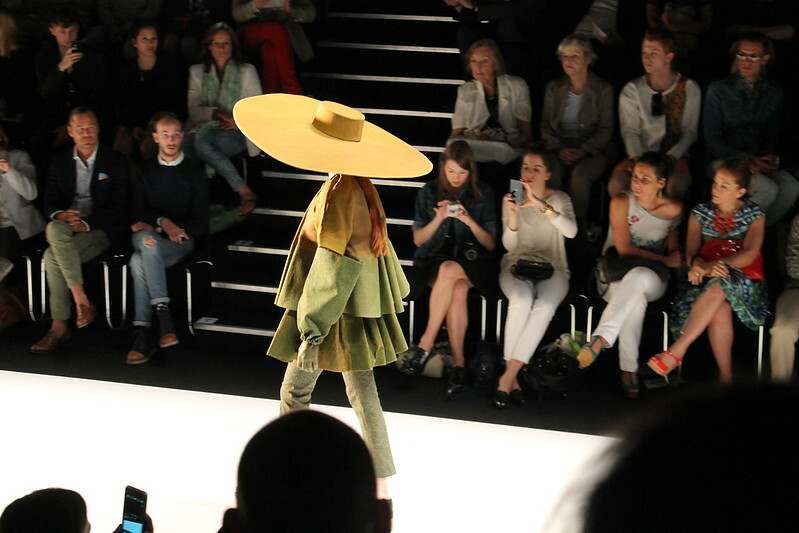 I was really impressed of the her great sense how to combine fashion with nature. 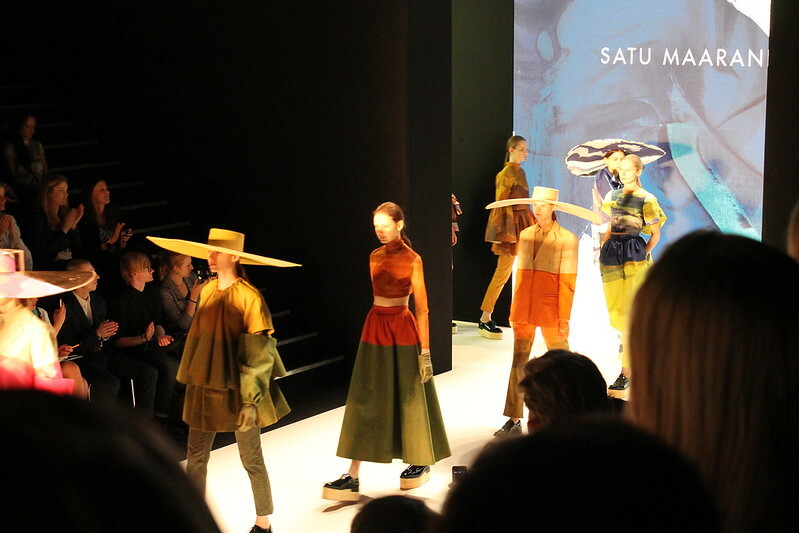 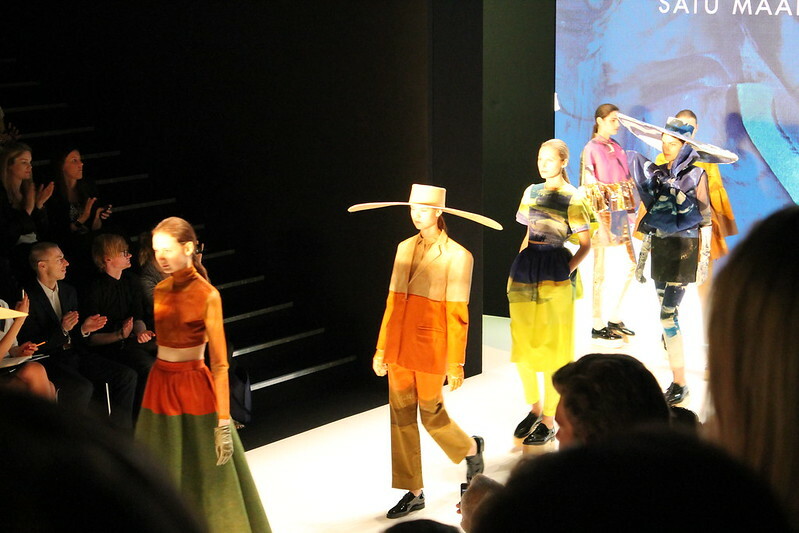 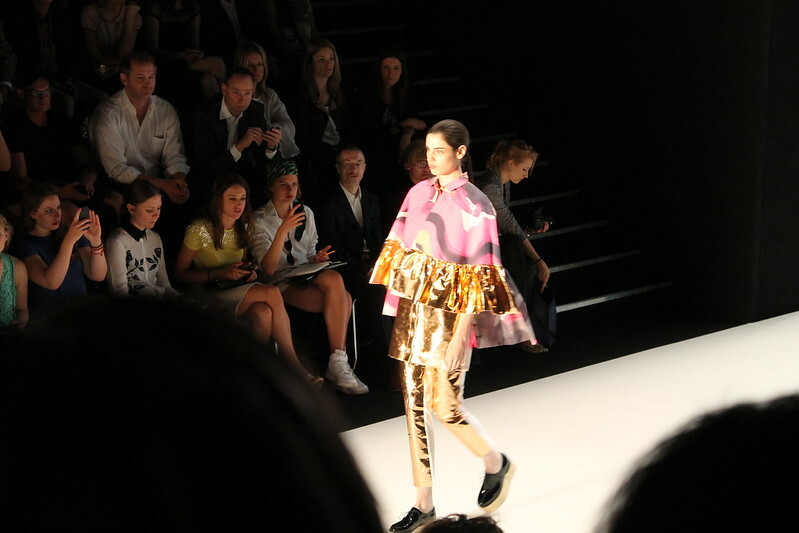 She used abstract hand-painted silkscreen and fabrics coated with dried grass or sand to create this wonderful looks. 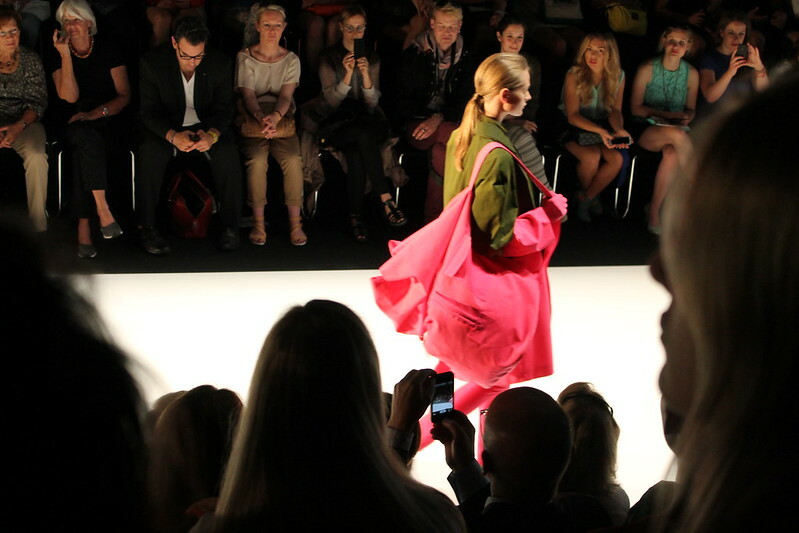 If you want to know more about her or just want to check her fashion pieces, then click here!